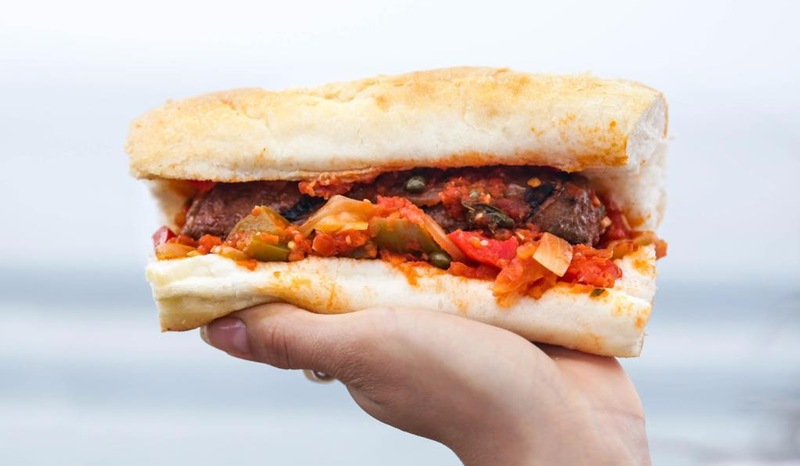 Vegan chain Veggie Grill has joined forces with food tech startup Beyond Meat to put a Spicy Sicilian Sausage Sandwich on the menu. The sandwich, which features Beyond Meat's highly popular Beyond Sausage, is a limited edition menu item which is available now. According to the product description, the sandwich meal features: "The Beyond Italian Sausage, Italian roll, spicy pomodoro sauce and garlic parmesan crispy fries." The Beyond Sausage originally rolled out across all Veggie Grill locations in April. 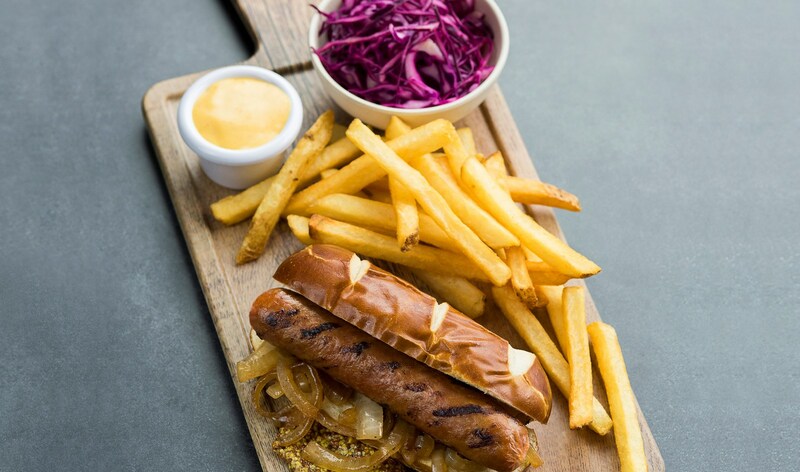 The 'original' sausage is served on a Pretzilla bun with Sierra Nevada cheese sauce, caramelized onions, mustard, pickled red cabbage and crispy fries. Speaking about the sausage when it launched, Ethan Brown, CEO of Beyond Meat, said: "I love Beyond Sausage first and foremost because it's truly so enjoyable to eat but also because I see it as an advance in our team's relentless march toward a perfect build of meat from plants. "Though we aren't there yet, I'm encouraged by the progress we've made with Beyond Sausage and look forward to hearing what the consumer thinks."